The profile height of 133 mm (5 1/4 in.) 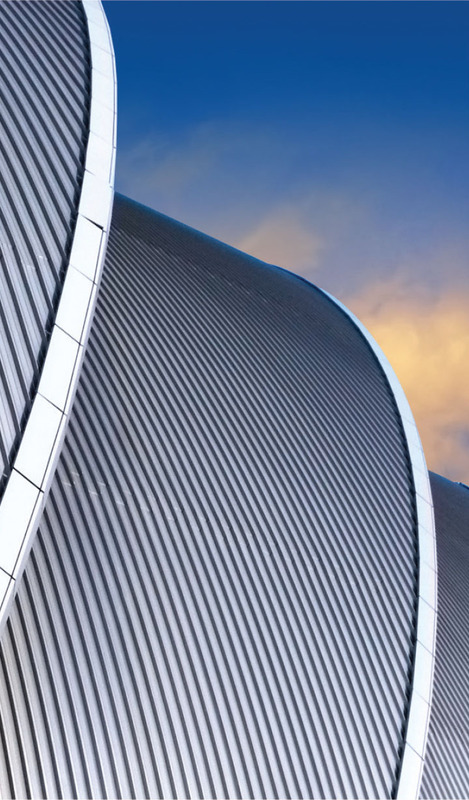 provides a clean, contemporary look for Bellara steel cladding. Made with 26 gauge steel, the siding is finished with Valspar WeatherXL paint available in three finishes: Lifelife Woodgrain Finishes (Dark Walnut, Mountain Cedar and River Rock Grey); Contemporary Matte Finishes (Ebony, Graphite and Espresso); and Traditional Standard Finishes (Regent Grey, Stone Grey and Cambridge White). Each box contains ten 3.65-m (12-ft) pieces. The lifelike woodgrain finishes come with 5 colour variations per carton. Colour-matched trims are produced in 3-m (10-ft) lengths. Strong, durable, and low maintenance, backed by a 40-year limited warranty, Bellara steel cladding is resistant to bumps, dents, and mold and mildew. 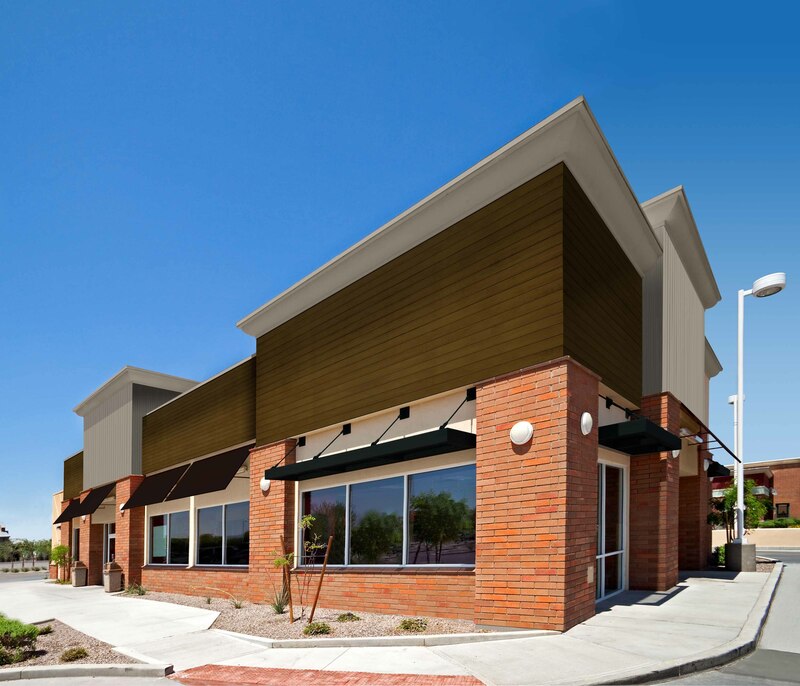 Bellara is the perfect solution to accent, refresh, and protect any structure.